Fabio Camillett joined Warwick in 2010. He studied in Pisa (University of Pisa, BA, MA; Scuola Normale Superiore, diploma 1998-2003), Oxford (visiting student, 2001-2002), and Paris (Paris Sorbonne, DEA in French and Comparative Literature; École Normale Supérieure, visiting student 2002-2003). He holds a PhD in Modern Literary Studies and Comparative Literature from the Scuola Normale Superiore di Pisa and Paris Sorbonne (2003-2006) and a second PhD in Italian Studies from the University of Birmingham (2007-2011); in 2008-2010 he was Postdoctoral Fellow in Literature, Art History and Psychoanalysis at the Berlin Institute for Cultural Inquiry. Gothic, horror, and supernatural fiction from the eighteenth to the twenty-first century. His research also covers problems of critical and literary theory (in particular intertextuality and psychoanalytic-oriented criticism). Dr Camilletti's research has initially focused on Leopardi and the intertwinements between historical past and individual memory in post-Napoleonic Europe. His second book, Classicism and Romanticism in Italian Literature: Leopardi's Discourse on Romantic Poetry was published in 2013 by Pickering & Chatto as the opening title of the Warwick Series in the Humanities. In December 2013 he published his third monograph, Leopardi's Nymphs: Grace, Melancholy, and the Uncanny, with Legenda. 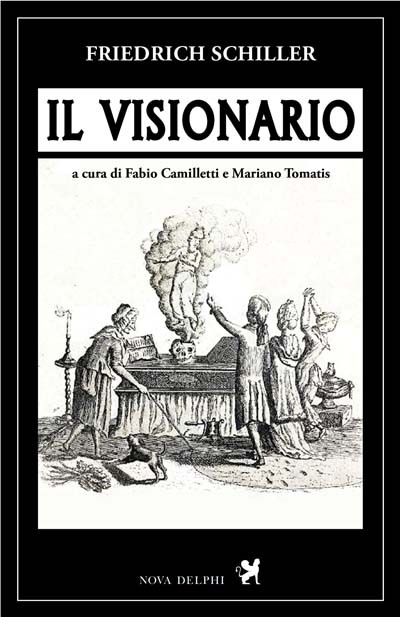 In 2011-14 he has directed a research project on The Classicist/Romantic Quarrel in Bourbon Restoration Italy, 1816-1827, funded by the British Academy, exploring the literary conflict between 'Classicists' and 'Romantics' as the aftermath of subterranean political tensions, as well as of the collision between clashing paradigms of historicity. In 2012 he was the Principal Investigator of the AHRC-funded research network Roman Modernities. 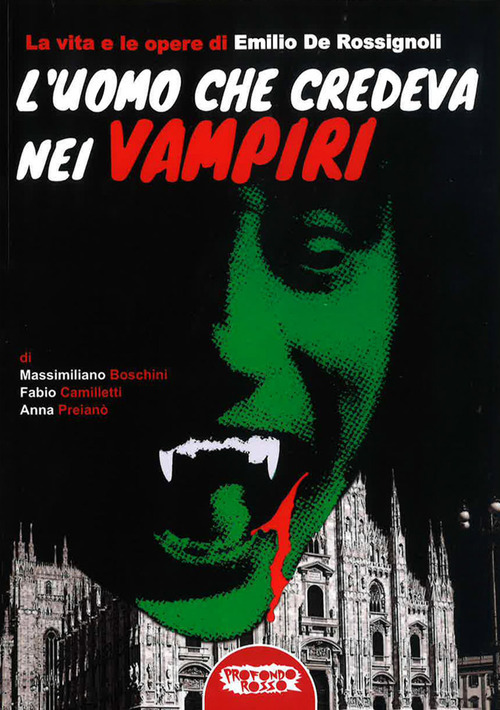 He has recently been awarded a new BA grant on supernatural anthologies of early nineteenth-century Europe: project developments, findings, and related events can be found on the project's Facebook page. He has recently finalized the first complete edition of J.-B.B. 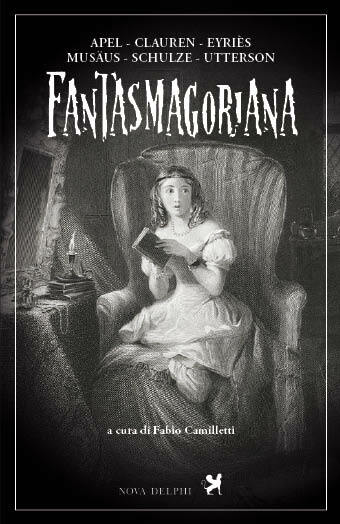 Eyriès's 1812 anthology of ghost stories Fantasmagoriana (Rome: Nova Delphi, 2015), an edited volume on Leopardi in the light of contemporary theory, and a monographic issue of the journal Compar(a)ison on the theme of Trans-national Gothic. 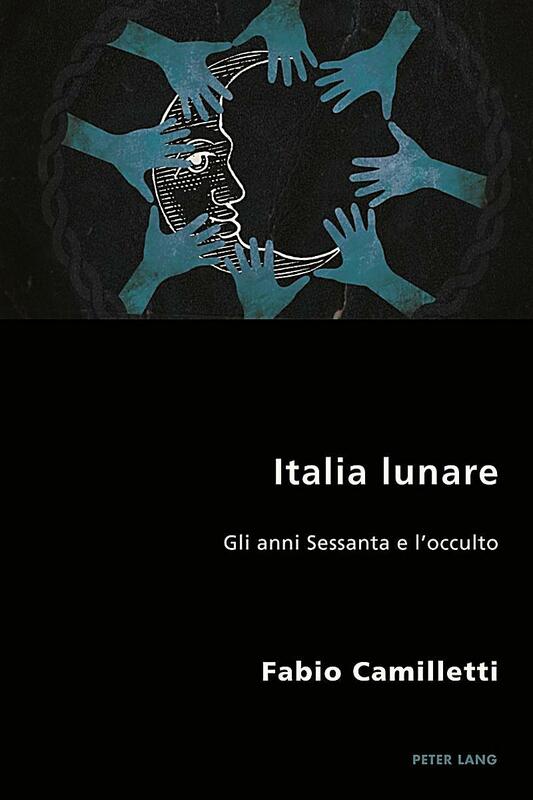 Among his recent publications, the monographs Italia Lunare. 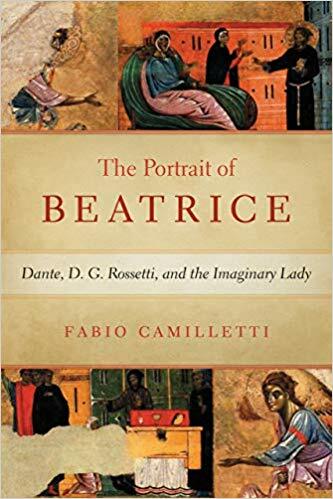 Gli anni Sessanta e l'occulto (Oxford: Peter Lang, 2018) and The Portrait of Beatrice: Dante, D.G. 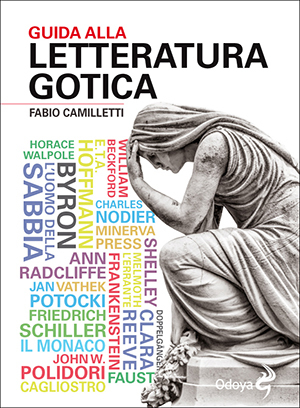 Rossetti, and the Imaginary Lady (Notre Dame: Notre Dame University Press, 2019), as well as a Guida alla letteratura gotica (Bologna: Odoya, 2018) and the volume The Archaeology of the Unconscious: Italian Perspectives (co-edited with Alessandra Aloisi), which has recently been accepted by Routledge and will appear in the Warwick Series in the Humanities. 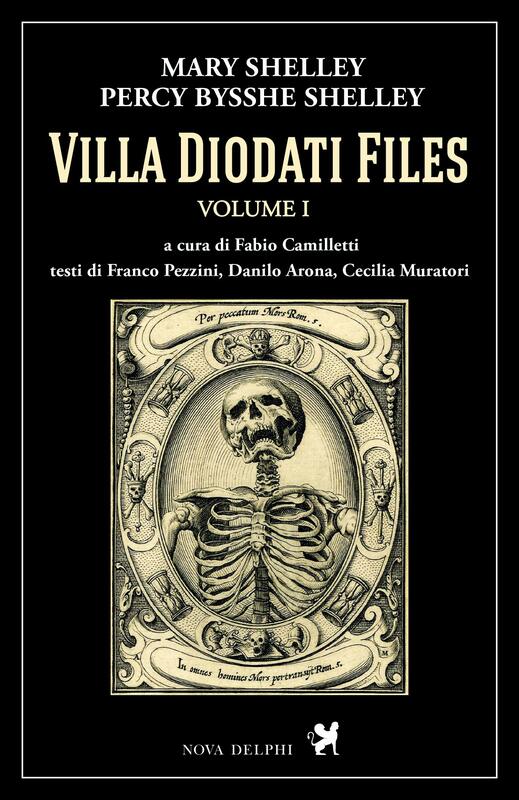 For the bicentenaries of Mary Shelley's Frankenstein (2018) and John Polidori's The Vampyre (2019), he is finalizing the two-volume set Villa Diodati Files (Rome: Nova Delphi, 2018-19), providing new Italian translations of the works inspired by the cursed summer of 1816, together with new critical apparatuses.